What’s the biggest priority for HR In 2019? 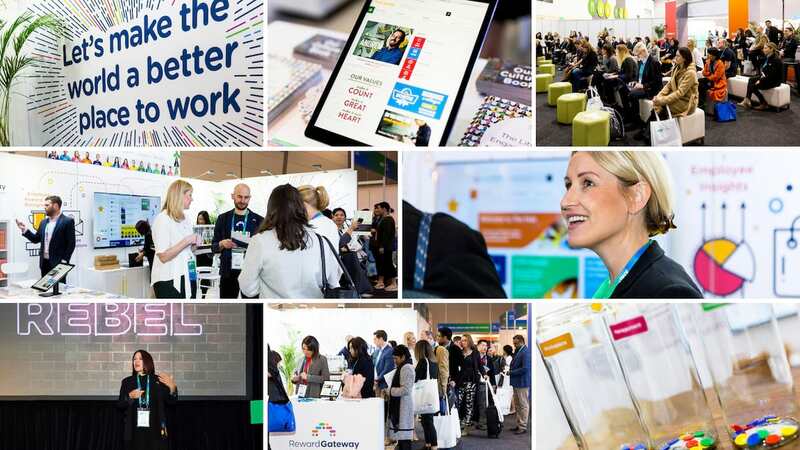 Hear from AHRINC attendees. Last week, we attended AHRI's National Convention with about 2,500 HR professionals. 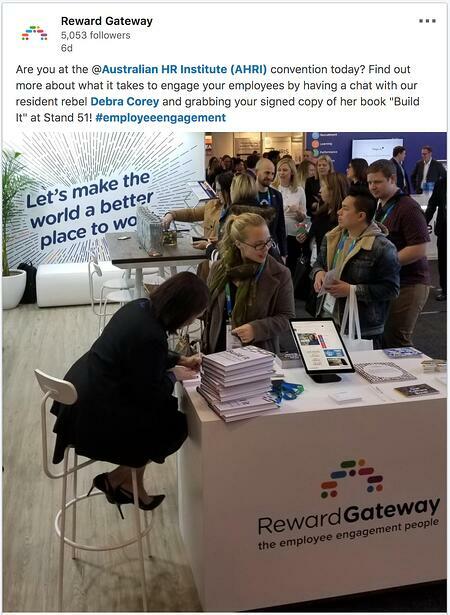 I had the opportunity to talk to the HR professionals who came along and were looking for ways to be more rebellious with their employee benefits, recognition and reward, communications and insights, and they had the chance to learn from one of our favourite Rebels, our Group Reward Director, Debra Corey. Attendees shared with us their biggest challenges and top employee engagement priorities for 2019, and we’re excited to bring you those results. These results and the discussions at our stand show us the importance of building your employee value proposition by providing plenty of opportunities for learning and professional development, as well as empowering employees to prioritise their wellbeing. High on the employee engagement priority list is leadership, particularly, educating leaders on how to who walk their talk and how to recognise employees living out company values. During her talk, Debra chatted to the audience about the need to be rebels to deepen employee engagement and shared stories about some of her favourite rebels, John's Crazy Socks and Vocus, who both have innovative approaches to hiring and training staff and communicating company values. 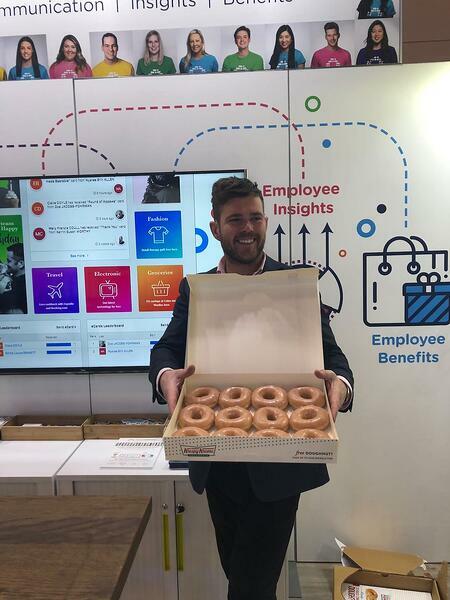 And of course, the Krispy Kreme donuts (and the case study that went with it) were a big hit, along with our Culture Book and unicorn stickers. If you missed out, don’t worry, we’ll have plenty of swag (and employee engagement advice!) when we see you at our next event. In the meantime, here are a few of our favourite moments from the three-day conference. Like when Debra's book-signing line went around the corner - she was a hit! 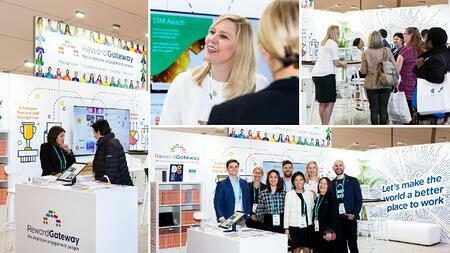 Or the great conversations we had at the bright and bubbly Reward Gateway stand! Didn't get to vote? 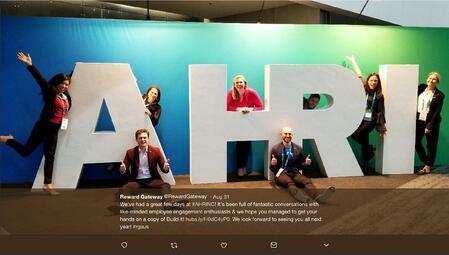 Connect with us on LinkedIn and join the discussion around Employee Engagement there!